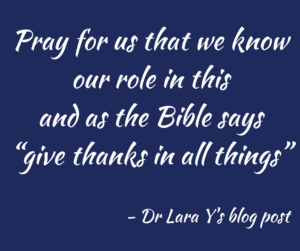 Dr. Lara Yoblonski shares her stories from Kenya. Let me introduce you to a young man I will call “L”. He came to clinic with a folder of X-rays. I looked at them briefly and they were MRIs of the brain. They had an large spot on the right side of the brain. I asked Kathleen to see him and she started to dig into his history. “L” is in his mid-thirties and is a mechanical engineer. About a year and a half ago he started having seizures. In the fall of 2017 he developed dizziness and started passing out. They sent him for an MRI and found a large tumor. Due to the seizures and dizziness he is not able to work and therefore can’t afford the surgery. Strangely enough his father had been over to visit Patricia our host the night before to catch up and they were talking about what his son was going through. These are the hard ones where you ask why? It may be that this team was made for a season such as this. We prayed with him and we will do all we can to support and come around him. Summit ministry will rally around him as a church. Please pray for L that God will comfort and heal. 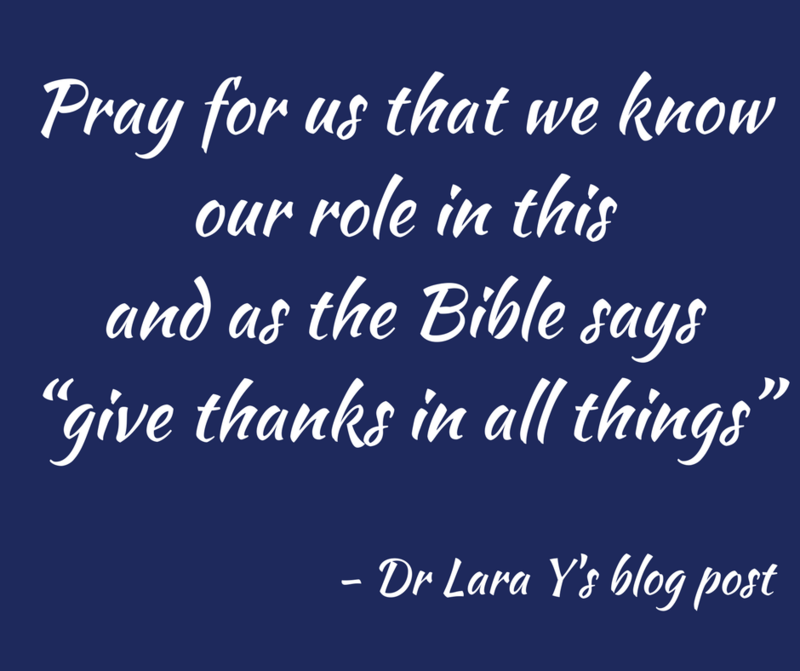 Pray for us that we know our role in this and as the Bible says “give thanks in all things,” Lara.